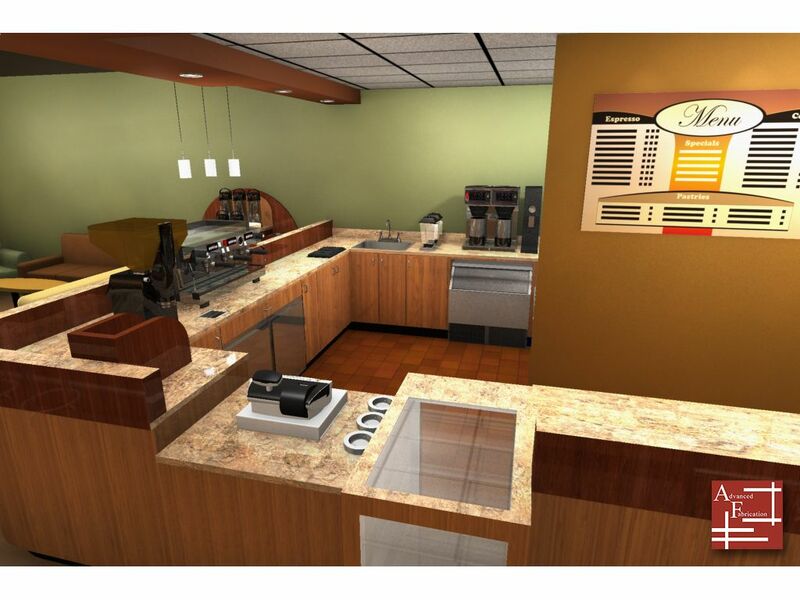 Provided layout concepts, and interior design for coffee shop with an eklectic style. Also provided plans for fabrication of cabinetry. Keywords: Concept, Design, Drafting, Layout, Rendering, Visualization, Interior Design, Layout, Design, Viz Coffee Shop, Marcella June's Coffee Shop, Provided layout concepts, interior design, coffee shop with, eklectic style. 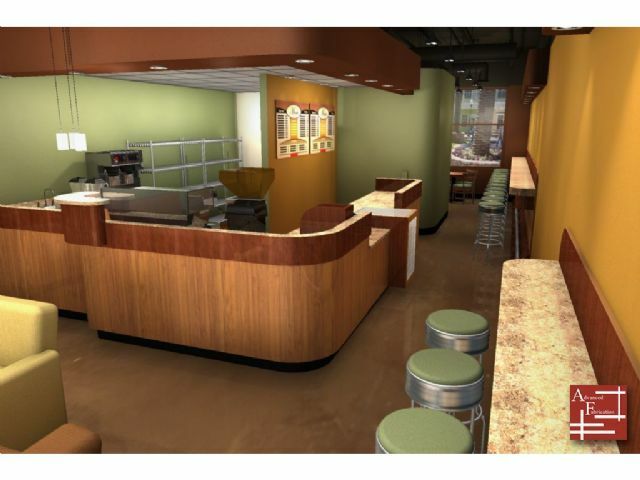 Also provided plans, fabrication, cabinetry.